White rice falling in slow-mo. Raw groats closeup. 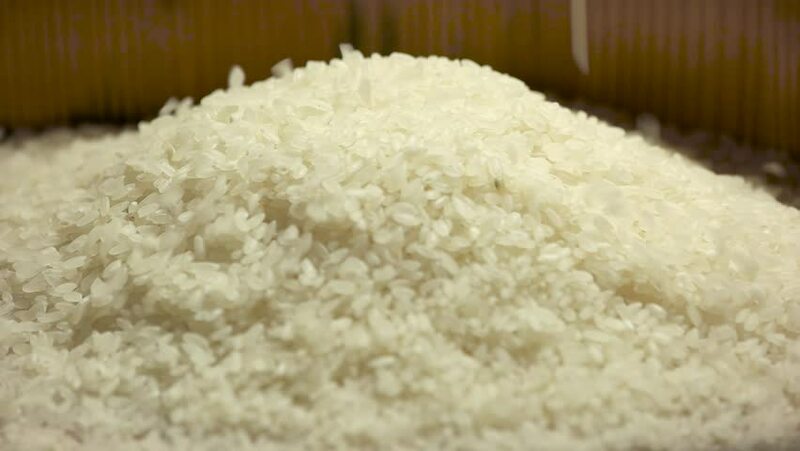 4k00:06Pile of rice closeup. White groats falling. Grains market price is growing. hd00:12There is a big white bowl on a table. There are some products in a bowl for dough. The female hand takes a jug with olive oil. It pours out oil in flour.